Review: BOULARD XO – #43 hit | TAKE THAT LIVER! Founded by Pierre-August Boulard back in 1825, calvados Boulard has been running in the family business for five generations. 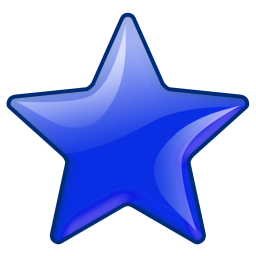 It is now the biggest producer, in terms of volume, as well as the biggest exporter (approx. 80%) and has around 31% of the U.S. C alvados market. Claiming the title of Best Brandy and Best Calvados in the 2012 San Francisco World Spirits Competition, this apple brandy has much to live up to. Wonderful! It is much less aggressive than Grand Solage with its smooth caramel like entry. Baked apples are everywhere and yet appearances of both oaky dried fruit and grilled almonds are neatly keeping the mature apple flavor at bay. It is far from a harsh drink and has great complexity with its touch of spices and dried fruits. Compared to Grand Solage it is much darker/roasted in taste which I really like. Without a doubt a gold medal, or two, worthy. VERDICT: No wonder why it has about third of the U.S. market, this is Calvados at its best. Good complexity, smooth, dark and not to forget those deliciously baked apples. 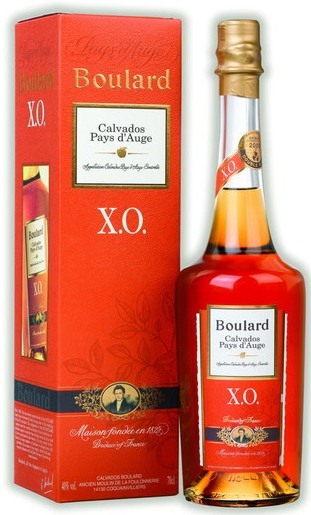 This entry was posted in Calvados and tagged apple brandy, boulard xo, calvados, review. Bookmark the permalink.